You can report illegal fishing activities such as oyster theft, lobster theft, excess fishing lines, or fish trapping in NSW, online. 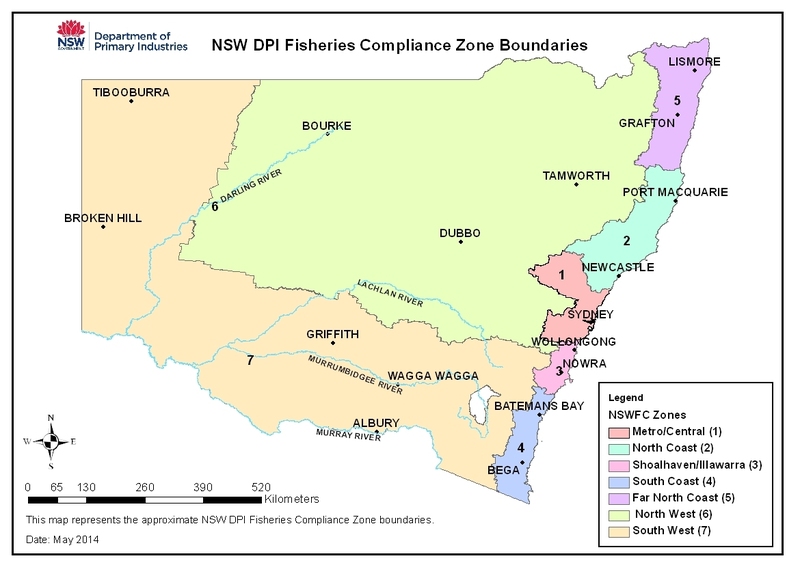 The information collected is for the purposes of recording and investigating reports of illegal fishing activities in NSW. The NSW Department of Industry will only use the information for the purposes stated. For further information, please visit Department of Primary Industries.